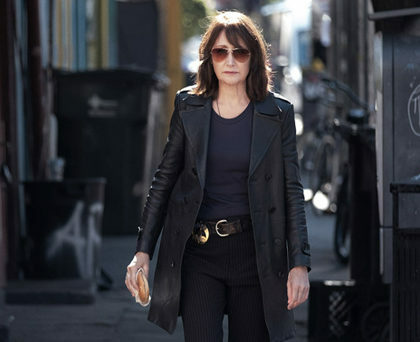 Patricia Clarkson charismatically portrays a hard-worn detective in writer-director Carol Morley’s dreamy noir set in New Orleans. 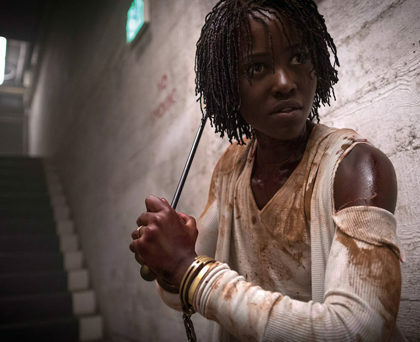 Black Panther co-stars Lupita Nyong’o and Winston Duke are the all-American parents in this brilliantly unnerving and funny new horror from Get Out mastermind Jordan Peele. 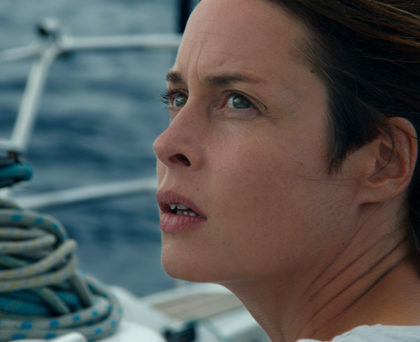 An engrossing and intelligent drama about a woman whose solo sailing trip is derailed when she encounters an overloaded boat full of refugees. 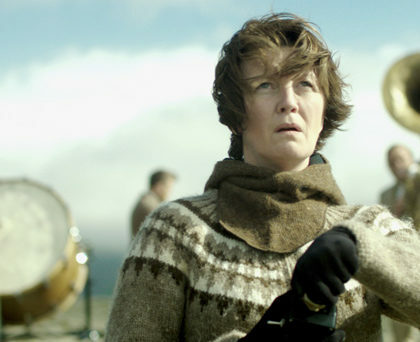 An immensely enjoyable Icelandic comedy from Benedikt Erlingsson (Of Horses and Men) about an environmental activist.